Laila Majnu was undoubtedly one of the most talked films of the year. Bringing the epic romance back in today’s generation, the movie garnered a lot of appreciation and recognition for its lead actress Tripti Dimri. The on-screen Laila became everyone’s instant favorite with her amazing talent on screen and her beauty. She was indeed a visual treat as the serene locations of the setting added to her beauty. 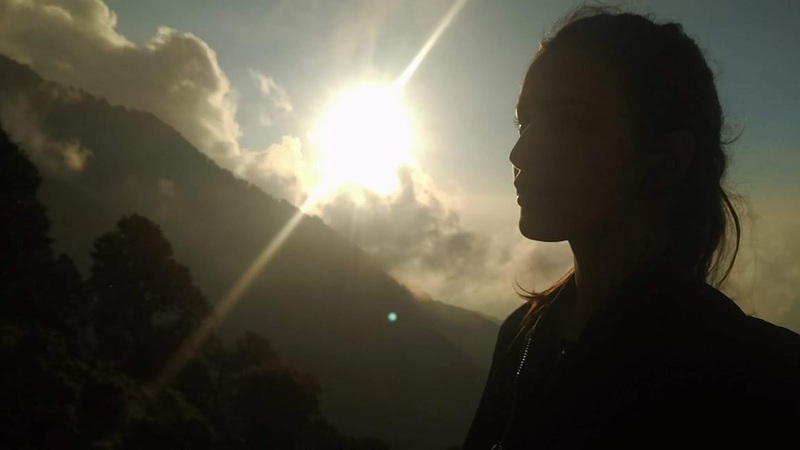 But did you know that the actress has a special connect with the mountains that goes beyond her debut film? 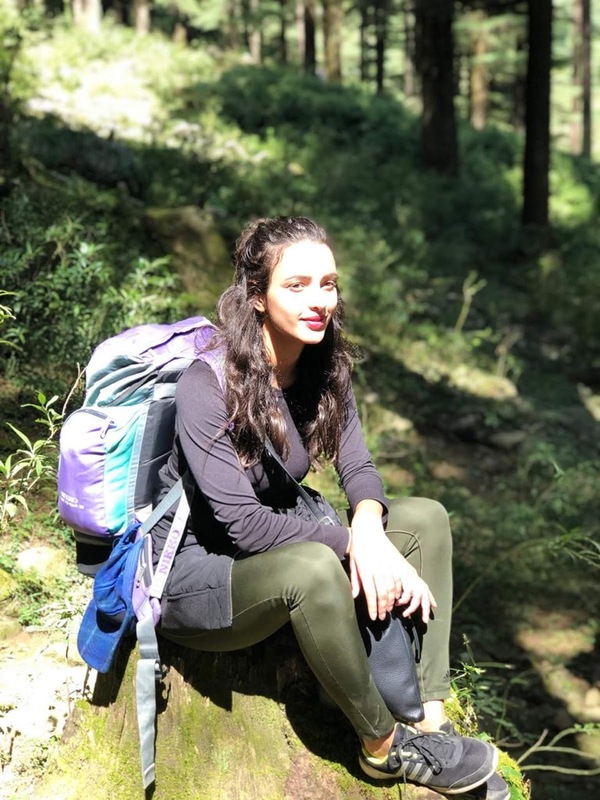 Tripti hails from a small town in Uttarakhand and post her film release, she went back to her home ground to spend some quality time with her friends and family back there. The entire process of the movie release kept the beautiful actress a lot more occupied and busy, but to have her moment of peace and glory post the release, she went back to her home town in order to spend time with her people there.